Hello everyone! 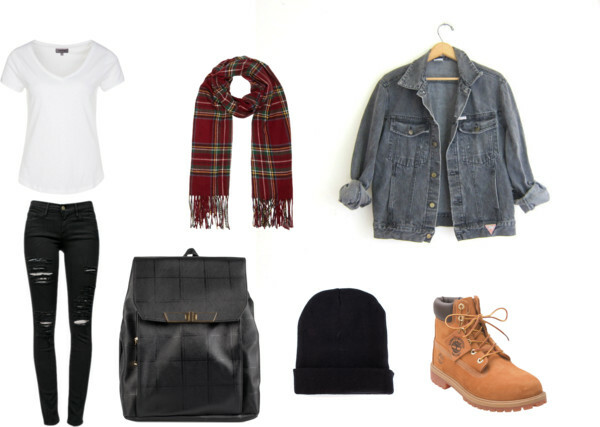 Today I’m going to give you an idea of what I like to wear to Uni, or school/college in some cases. I admit, sometimes I wake up in the morning and just put on whatever I see and leave my flat. But picking my outfit the night before makes it so much easier to get dressed the next day! Being in a fashion school, you just can’t go in with sweatpants (no matter how badly you want to). Therefore comfort is key. I love this outfit as it’s so casual and stylish at the same time! Plus, you can accessorise it with jewellery. On the other hand, since it’s winter it’s you can stay warm but be classy at the same time! 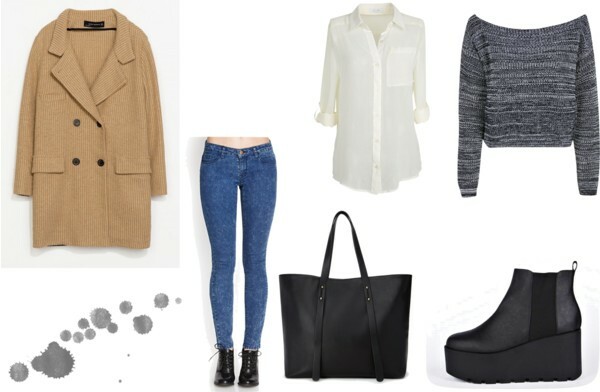 I personally love Zara coats, they’re such good quality and worth the price. If you’re unwilling to spend that much you can always find a coat on sale for a good price (Unidays sometimes have really good discount too). Though I would love to walk into Uni with a Céline bag, I don’t think that’s possible for most of us, so I present to you an alternative. Lastly, for those people living in slightly warmer conditions, here are two cute little outfits! I envy all of you living in warm weather. Hope you all enjoyed this post! How’s your year coming along so far?